Are you September’s TigersLotto Megadraw winner? A huge congratulations to Claire Belwood from Narborough who is the lucky winner of the TigersLotto September Megadraw. Claire has bagged away day packages to three Tigers fixtures including Ulster in the Heineken Champions Cup on October 13 as well as Gallagher Premiership fixtures against Bristol Bears and Harlequins. The Thomas Cook Sport package for Tigers visit to Ulster includes return flights to Belfast, two nights’ accommodation and breakfast at a four-star hotel, an invitation to the Supporters Dinner on the Friday evening and two match tickets at the Kingspan Stadium. 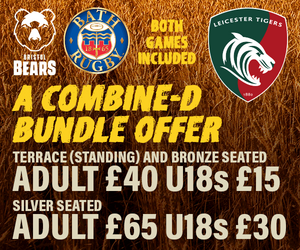 Claire will also receive two night’s accommodation at Mercure Bristol Holland House Hotel & Spa with breakfast and two match tickets to watch Tigers take on newly-promoted Bristol Bears at the beginning of December. The final away trip includes a two night stay at The Petersham Hotel in Richmond before Tigers showdown with Harlequins at Twickenham Stoop in May. On winning the September Megadraw, Claire said: “I’m speechless. It’s such an amazing prize and can’t quite believe my name has been drawn. “My husband Roger and I have been Tigers season ticket holder for 10 years and started the TigersLotto three years back but hadn’t won anything to date – not a bad first prize! 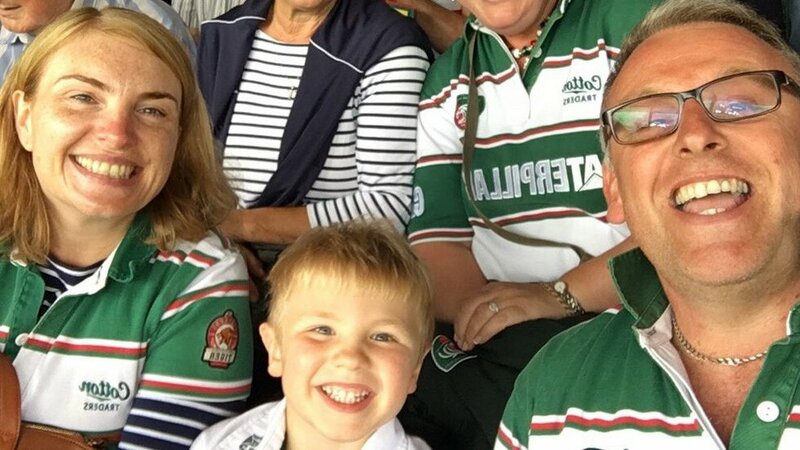 “We now bring our young boy Oliver, 6, down with us standing in The Breedon Stand terrace, so it’s a real family affair. To be in with a chance of winning weekly, monthly and quarterly Megadraw TigersLotto prizes, simply sign up to the TigersLotto for just £52 a year.